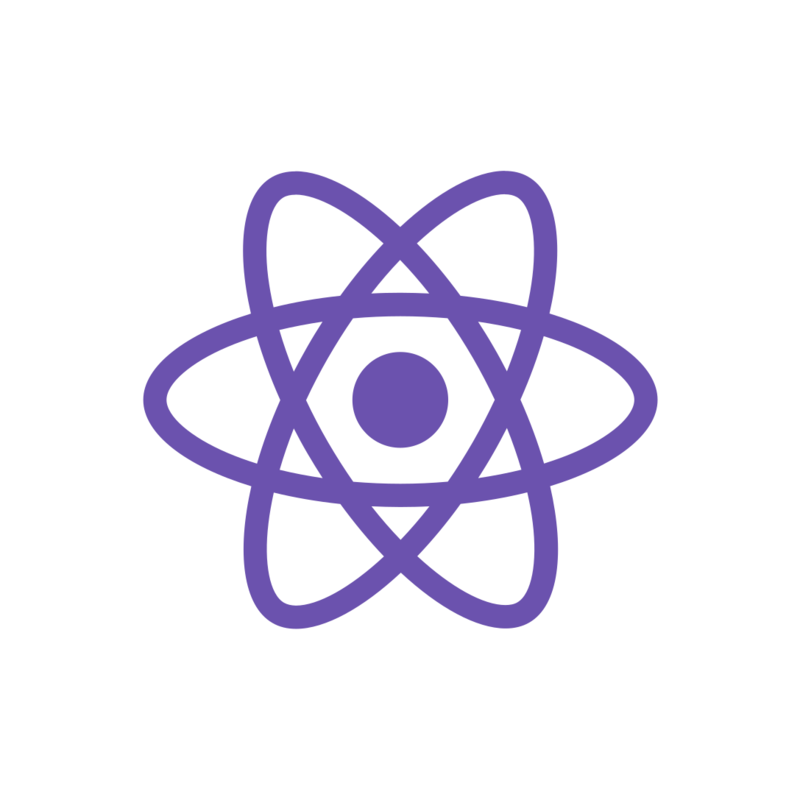 I'd like to be able to load in a list of routes from redux state. I imagine that this is a fairly common use-case - having specific channels to go to in a chat application DrawerNavigator for instance. Can we please have an update on this? Is there any other way to achieve dynamic routing in react-native? I've been trying for a while now to implement this in TabNavigator, the limitations doc says 'React Navigation does not currently provide an easy way to do dynamic routes'. So I'm hoping that it's possible in the current version in a not so straightforward way. Yes please! I’m trying to do this with a TabNavigator. Each tab returns a different sort/filter on a list. I can’t do that with the current static setup.